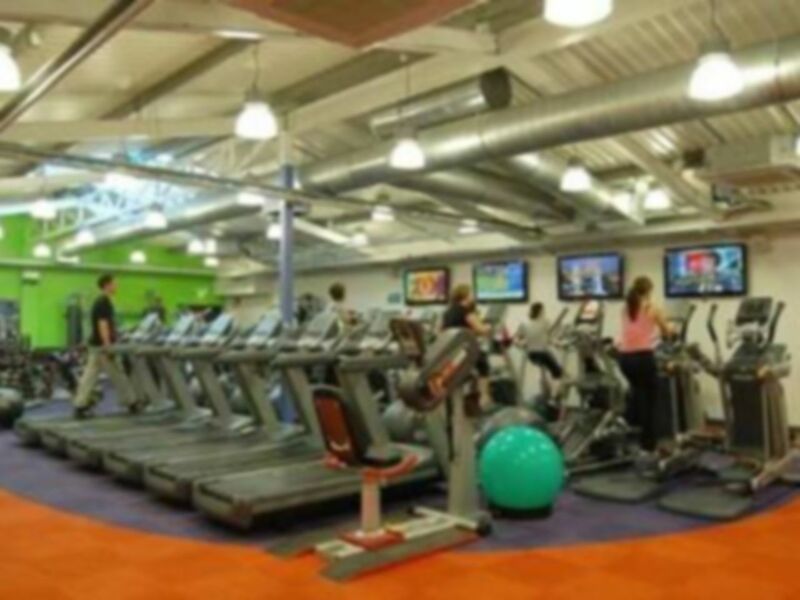 Cranleigh Leisure Centre is located within the charming village of Cranleigh. They pride themselves working closely in partnership with the local authorities to make a difference of the lives of people in the community, to good health and physical activity. It is situated off High Street in Cranleigh, but easy access via Village way with Cranleigh Hospital bus stop a few moments away and onsite pay & display parking Monday - Saturday 8am-6.30pm for only 80p per hour. 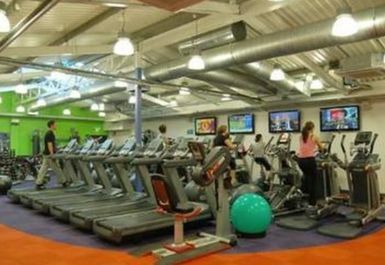 Whether you are after weights cardio or a swimming session, this is the place for you. They have a 25-metre pool, cardiovascular and resistance equipment and weights area to ensure a great selection for every type of workout. Don’t miss out. 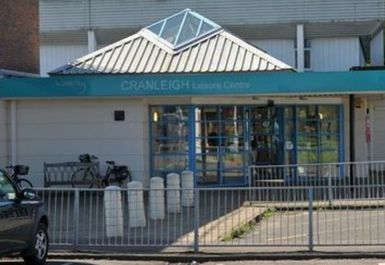 Visit Cranleigh Leisure Centre today! Really good and very friendly staff!